Makkah Millennium Hotel and Towers, appointed Saad Khayat as the hotel and towers’ new cluster general manager. Saad has over 25 years of experience in business and hospitality which have taken him to multiple properties in Makkah. 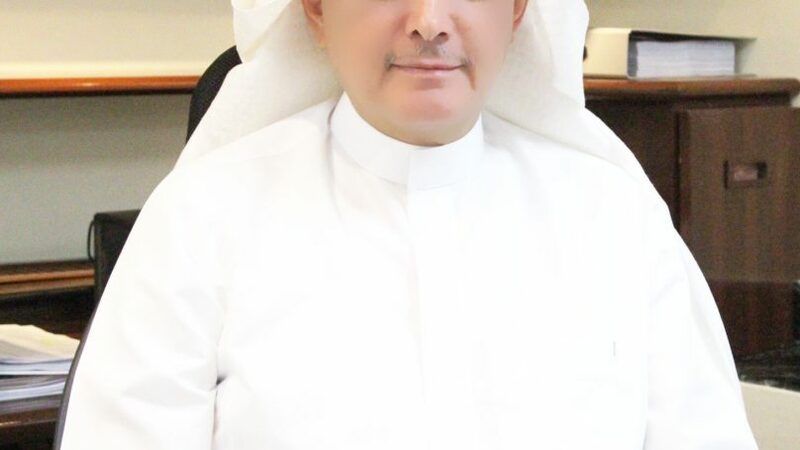 Prior to this appointment, he was the general manager at Sheraton Jabal Al Kaaba Makkah hotel. He started his career in sales & banquet sales at Le Meridien Hotel, Jeddah. 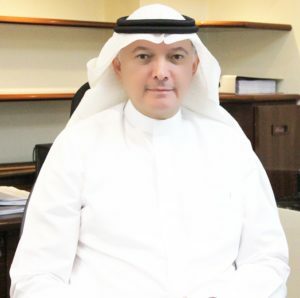 He also worked as the area director of sales and marketing at the Intercontinental Hotel, Jeddah in 2010 for a period of five years, and was appointed group director of sales & marketing with the cluster property, i.e. Makkah Clock Royal Tower, a Fairmont Hotel; Raffles Makkah Palace and Swissotel Makkah until 2014, and moved to Choice Hotel International as Director of Business Development in 2017.